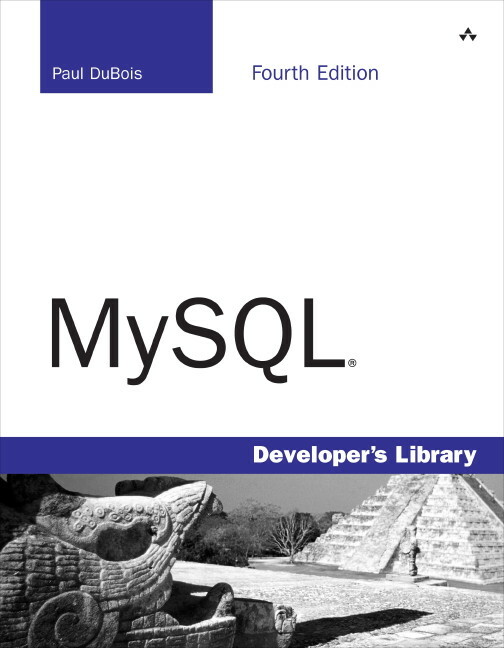 Welcome to the Web site for MySQL, Fourth Edition (a.k.a. "Doorstop IV"). MySQL is a comprehensive text that covers how to use and administer MySQL databases, and how to write MySQL-based programs in C, Perl (using DBI), and PHP (using PDO). It also includes several reference appendixes. Appendixes G, H, I are available online only.